Gourav Sarwan is an Indian dancer. He was born on 9 November, 2006 in Jaipur, Rajasthan. He is 12 years old. 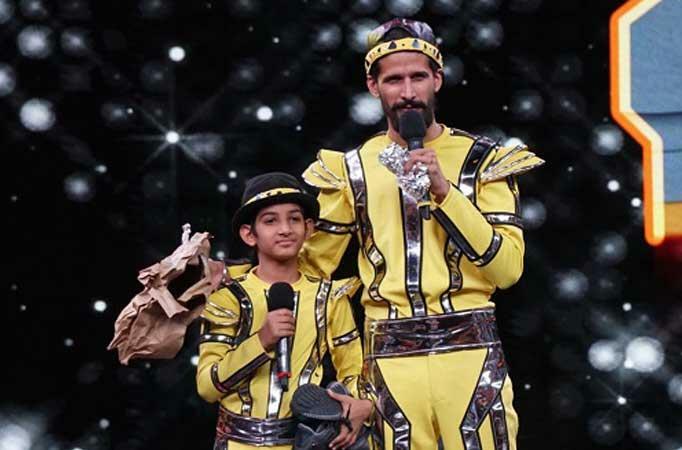 He made his debut with Dance India Dance season 4 in 2018. Currently, he is participating in Super Dancer Chapter 3.